LIMITED STOCK in unbelievable price. 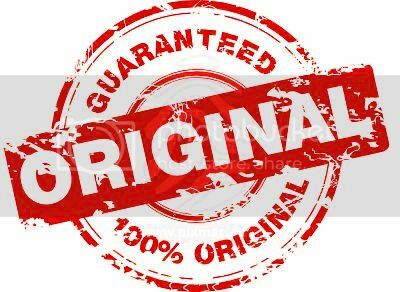 100% ORIGINAL with 7 Days Replacement Warranty for your complete Satisfaction. NO REFURBISED, NEVER REPAIRED, NO CLONE ! Not Refurbish, Its Genuine Samsung Mobile Phone. Capture every moment with Slow Motion video recording – no video editing tools necessary. Slow down or speed up all the action using the Galaxy S 4 Slow Motion and Fast Motion camera modes. Simply choose your mode, select your speed and start recording. Experience a whole new way to interact with your smartphone. Wave your hand at the screen to accept calls with Air Gesture, read content by tilting your head or phone with Smart Scroll and preview content by barely touching the screen with Air View™. With WatchON™ you can change the TV channel from your phone. Also, get a custom TV guide that shows what you like to watch. It's easy to connect, work or play with the Galaxy S 4. With Group Play, you can connect up to 8 phones wirelessly to play games and share your favorite tunes, photos, and documents — no Wi-Fi necessary. View all your content on a stunning 5-inch Full HD Super AMOLED™ display that's powered by a robust 1.9GHz quad-core processor — all in a light 0.29LB smartphone.